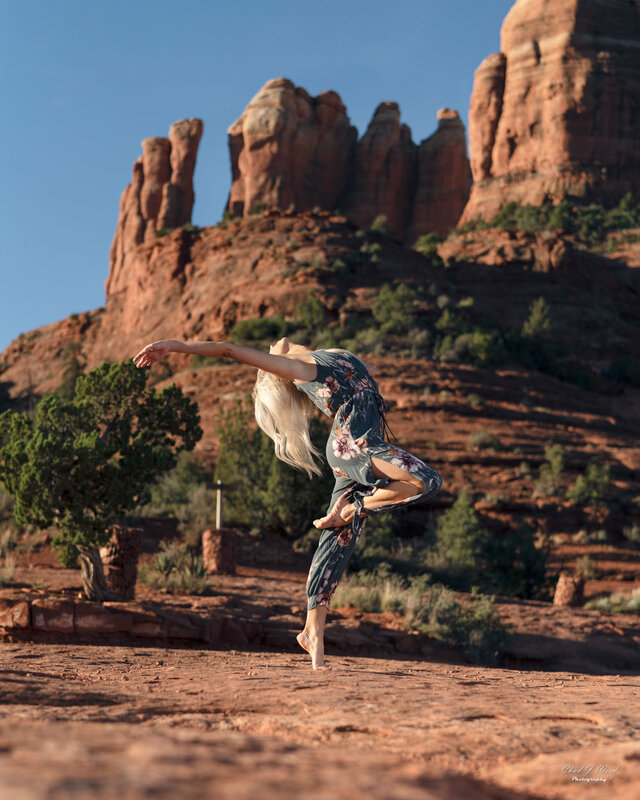 This sunrise shoot in Sedona, Arizona was worth the 4 am wake up and 2+ hour drive; ugh those breath taking views! Local fashion model Ashyln was the perfect choice for the location. Her girl next door look and incredible personality shined through! 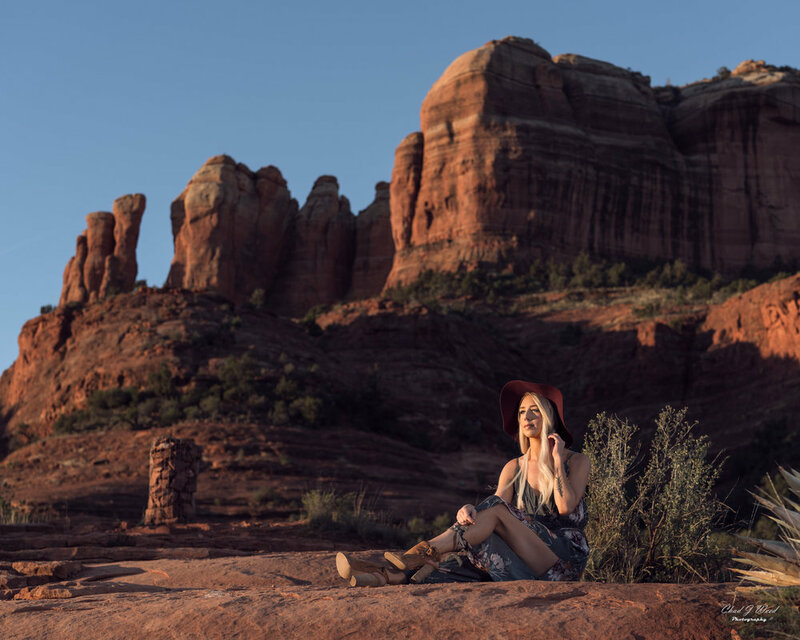 For fashion and portrait photography, Sedona is an amazing location.